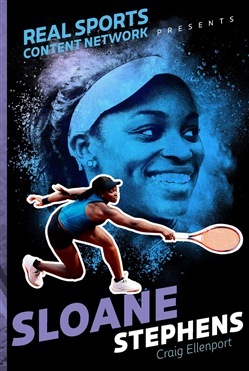 Learn about tennis superstar Sloane Stephens in this book in a nonfiction series about your favorite athletes’ childhoods and what (or who) helped them become the stars they are today! Sloane Stephens comes from a family of athletes. Her mother was an All-American swimmer while her father was an NFL running back. However, Sloane came to tennis by accident: she needed something to do while her mother played, so she picked up a racquet of her own and suddenly a star was in the making. Her parents enrolled her in a tennis academy and in 2009, Sloane turned professional. Ultimately, she won the junior French, Wimbledon, and US Open doubles titles in 2010. She represented the USA at the 2016 Rio Olympics and in 2017 she captured the championship trophy at the 2017 US Open. Who knows what new heights she’ll climb. Learn all about the childhood that put Sloane on the path to success in this fascinating biography. 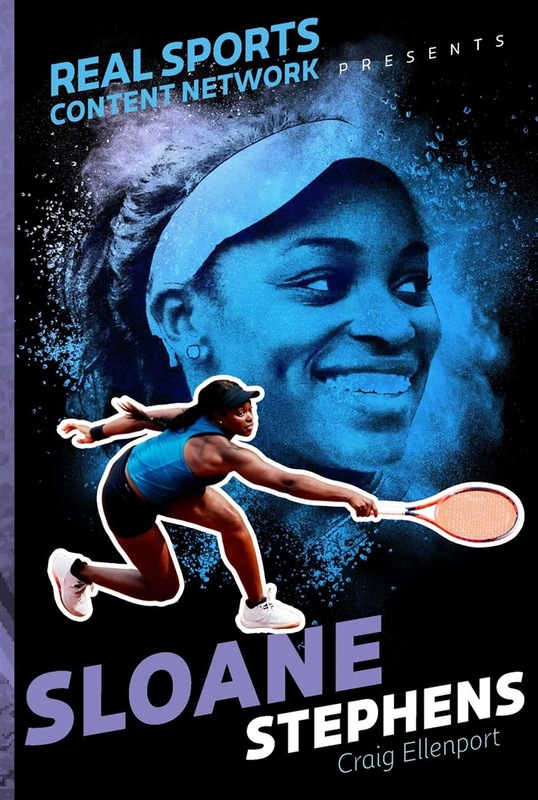 Acquista Sloane Stephens in Epub: dopo aver letto l’ebook Sloane Stephens di Craig Ellenport ti invitiamo a lasciarci una Recensione qui sotto: sarà utile agli utenti che non abbiano ancora letto questo libro e che vogliano avere delle opinioni altrui. L’opinione su di un libro è molto soggettiva e per questo leggere eventuali recensioni negative non ci dovrà frenare dall’acquisto, anzi dovrà spingerci ad acquistare il libro in fretta per poter dire la nostra ed eventualmente smentire quanto commentato da altri, contribuendo ad arricchire più possibile i commenti e dare sempre più spunti di confronto al pubblico online.